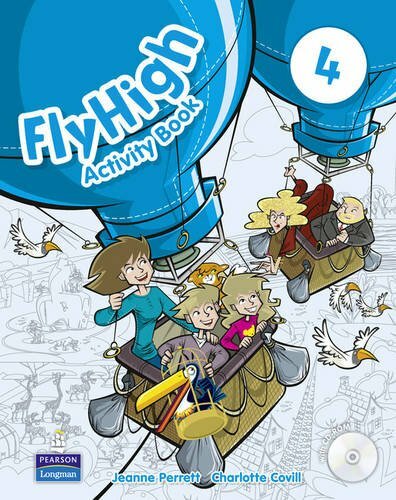 Fly High is a motivating four-level course for young learners that integrates reading, grammar, writing, listening, and speaking skills in a fun and engaging way. Language is presented in humorous cartoon stories and follows the adventures of the Fly High characters. Last edited by arcadius; 11-09-2018 at 07:28 PM. Hi! The links are dead. Could you upload them again, please? @Merlinda , reuploaded. check the header!! !